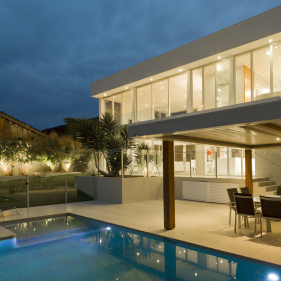 Our skilled electricians are experienced in all types of electrical work across the Tweed, Northern NSW and Gold Coast. Contact our Murwillumbah electrician to discuss your next project. 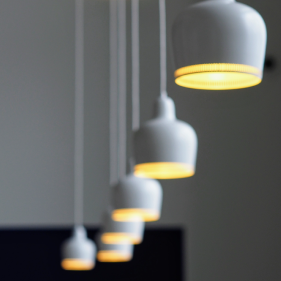 Lighting is the main design element of any space. The correct fittings can bring warmth and comfort, show off your architectural features, aid function, add drama, provide safety and boost productivity. Ask us about a lighting design consultation today. These days, communication is everything. Our experts can help you set up your home or business the way you want; and ensure your data network is running at peak speed and capacity so you can stay connected. All types of installations. Clipsal Datacomms authorised for a lifetime warranty. We can test and tag all portable electrical appliances to ensure the safety of your workplace and help you comply with Australian standard, AS/NZS 3760:2010. We use the latest technology to test your electrical appliances and print tags on site so you can stay safe at work. Regular maintenance checks are essential to keep electrical systems working properly. Larkin Electrical offers a very cost competitive compliance and maintenance service for all rental properties. We test and install safety switches and 240 volt smoke detectors; repair stoves and hot water systems and solve electrical faults and issues quickly and cost effectively for owners, landlords and tenants across the region. Our qualified Murwillumbah electrician team design and install specialised industrial electrical systems across the Tweed, Northern NSW and Gold Coast. 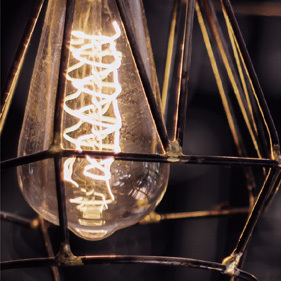 We provide complete industrial electrical services to ensure all equipment runs at its best. Ask us how we can help with your next project. Commercial installations are our speciality. Larkin Electrical provide contractor services across many different industries including retail, health, government, residential, construction projects. Read more about our commercial services. Our skilled Murwillumbah electrician team is experienced in all types of electrical repairs. 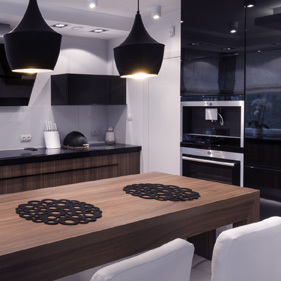 We are service agents for many major appliance brands and lighting suppliers and can provide accurate estimates for repairs. Our level 2 licenced electricians are skilled in all types of switchboard installations, repairs and upgrades (eg single phase to three phase power). We can also do meter upgrades, connections, repairs and service to overhead and underground service lines giving you reliable and safe electricity supply to your home or business. Our team of experienced professionals can help you choose the right smoke alarm, install them correctly for maximum reliability. Book a smoke alarm check to ensure you comply with regulations and keep everybody safe at your home or business. Looking to save money and reduce operating costs? Simple changes like converting old technology fluorescent lamps to LED can result in significant cost savings. Government grants may also be available to help offset costs. Talk to our Murwillumbah electrician about reducing the energy costs of your home or business. The Larkin family has always supported projects that help young people and local businesses reach their full potential. 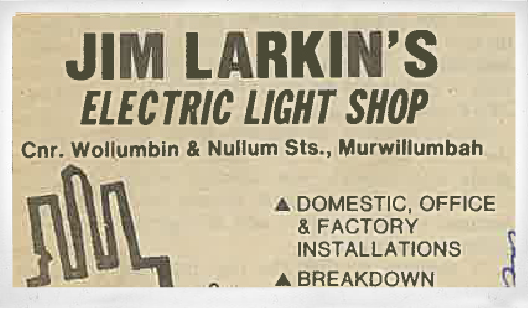 Back in the day, Jim and Helen Larkin were active members of the Murwillumbah community, serving for many years on committees and traders’ groups. Today, Larkin Lighting and Electrical are proud supporters of local arts and youth programs. Chookas!